Limited Edition of 300 copies. 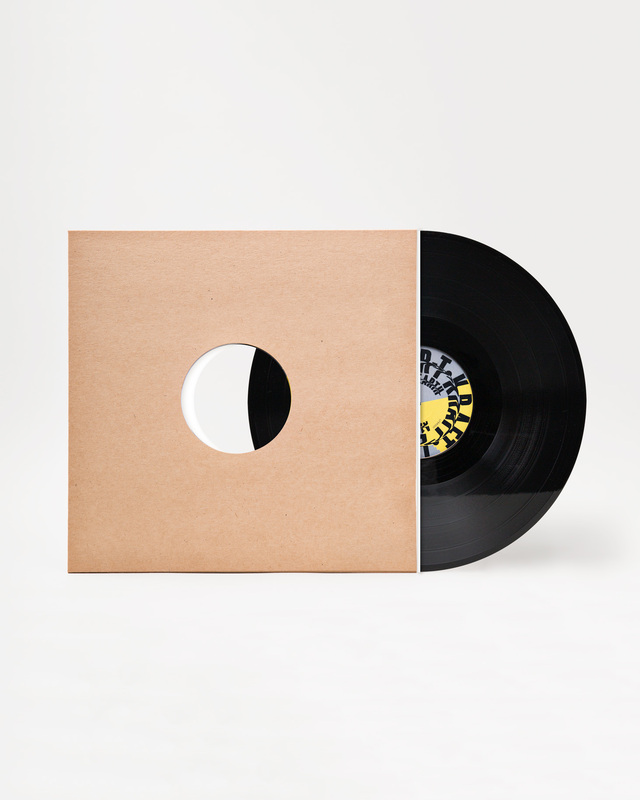 12 inch Vinyl + download code of MCR-T „KRAFT“ included. 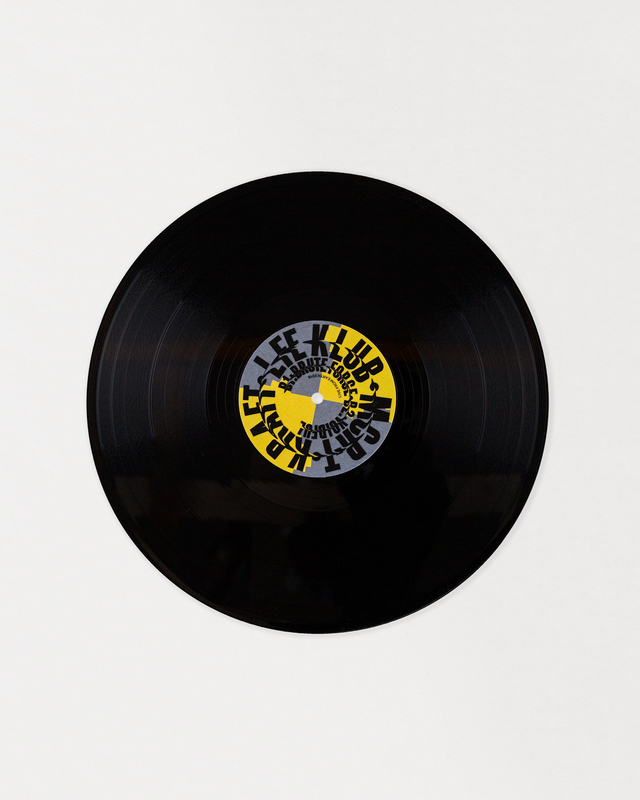 Berlin-based art collective Live From Earth presents its new Klub Musik vinyl series premiering the very first issue LFEK001. 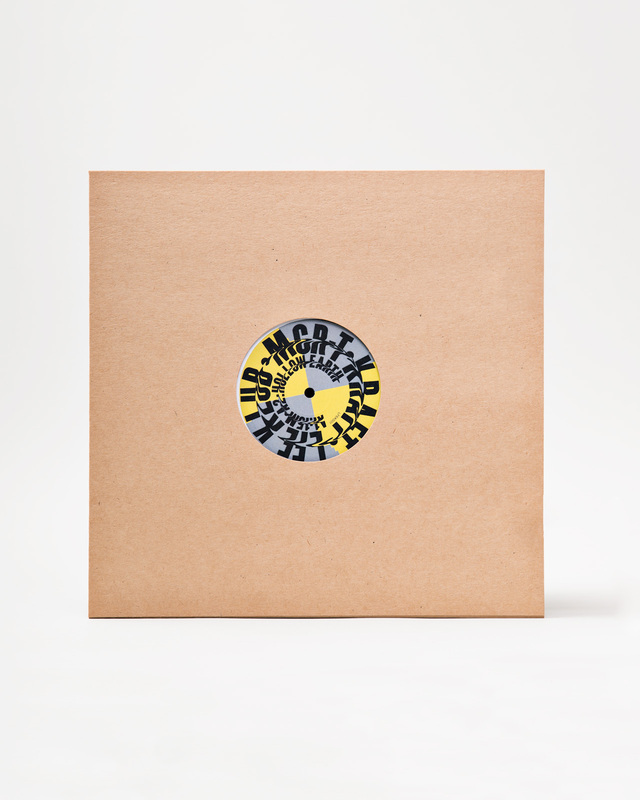 Proper acid-techno tools at booming 140bpm, simply crafted yet broad sounding by Julian McCarthy aka MCR-T.